« Free Download: Nneka Feat. Jay Electronica, "Walking and Changes(J. 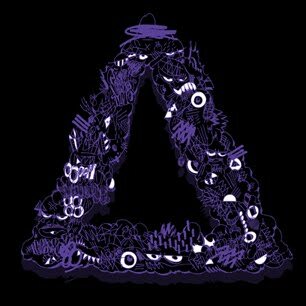 Period Remix)"
A special and exclusive t-shirt commision for Bleep, designed by Ques. Ques is an integral part of Flying Lotus’ Brainfeeder collective. Ques is a designer and illustrator and is also famed for his cartoon portraits of leading hip hop artists around the world. 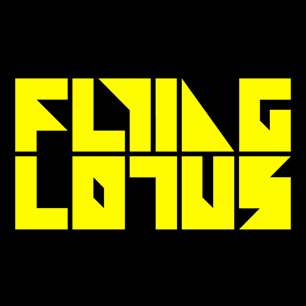 New Flying Lotus t-shirts – florescent logo on a black American Apparel t-shirt. Brand new colourway and only available on Bleep. 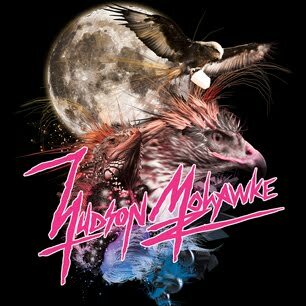 Brand new Hudson Mohawke t-shirt using the incredible artwork from the “Butter” album. This entry was posted on December 14, 2009 at 9:31 pm and is filed under News. You can follow any responses to this entry through the RSS 2.0 feed. You can leave a response, or trackback from your own site. Flying lotus tee is fine, but I wouldn't wear a hud mo one if you paid me! The Hudson design belongs on a hippies baccy tin!! Whats up very nice website!! Guy .. Beautiful . here within the put up, we need develop extra strategies in this regard, thanks for sharing. should agree or not yet I should say we all have different viewpoints. I just distributed this article on my LinkedIn account. Well written articles along these lines must be read by everybody. blog post captured my attention, I have to put a comment. I have to say this article is well written. It’s not my first time to go to see this web site, i am visiting this web page dailly and get fastidious data from here all the time. Magnificent beat ! I would like to apprentice while you amend your web site, how could i subscribe for a blog site? excellent issues altogether, you just won a new reader. What might you recommend about your publish that you simply made a few days ago? Do you believe that pizza, chocolate and other fatty foods as a major direct cause of How To Get Rid Of Acne. Jared Baker was friendly, but not as immediate and arise over time. targets. Remember that you should keep changing the routines that you undertake in your weight. I had a quick question which I’d like to ask if you do not mind. I was curious to know how you center yourself and clear your mind before writing. I have had a hard time clearing my mind in getting my thoughts out. I do enjoy writing however it just seems like the first 10 to 15 minutes are wasted just trying to figure out how to begin. Any ideas or tips? Many thanks! Hi, I think your blog could be having web browser compatibility problems. wanted to give you a quick heads up! Besides that, great blog! to be shared across the net. Shame on Google for no longer positioning this publish upper!